CREATED FOR YOU. 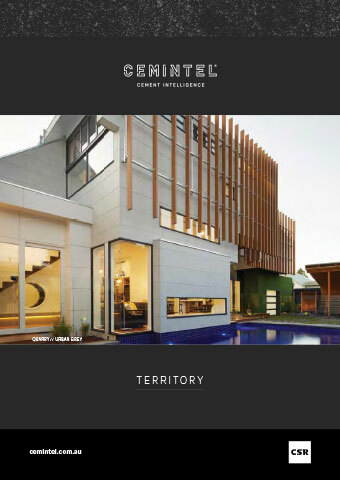 THIS IS WHERE YOU LIVE TERRITORY? AND EVERY DAY YOU SEE IT. nature and quality. It is a building block for your home. 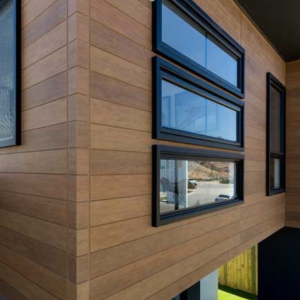 enhance building facades, without the ongoing maintenance. 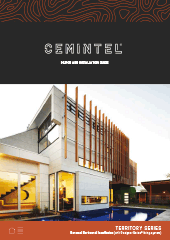 Cemintel Territory™ is created for you - a natural cladding range that comes from Japanese values of simplicity, nature and quality. 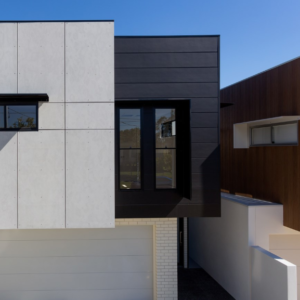 These prefinished cladding panels simulate materials like stone, timber, concrete, metal, tiles and smooth render in a sophisticated way to enhance building façades, without the ongoing maintenance.